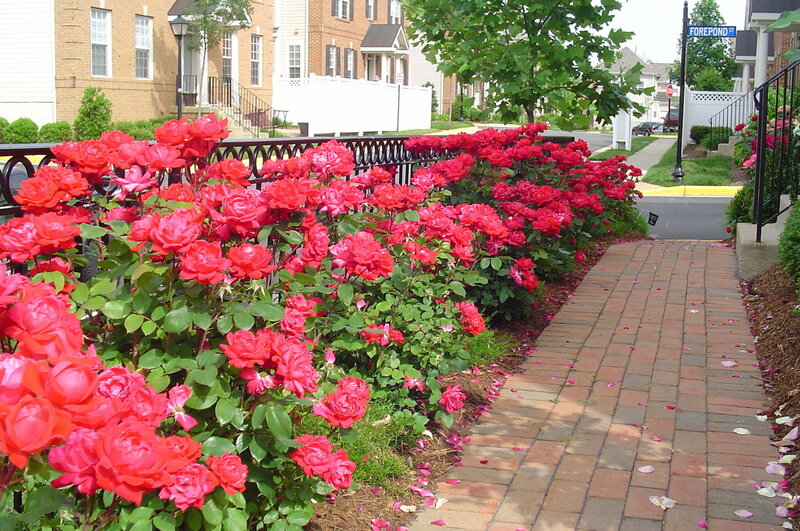 Keeping your property looking neat and tidy so that it remains stress-free for you involves ongoing landscape maintenance at your Alexandria, Arlington, Springfield, VA and surrounding area home. After all, it doesn’t take long for weeds to creep into plant beds or un-mowed grass to begin looking unkempt. 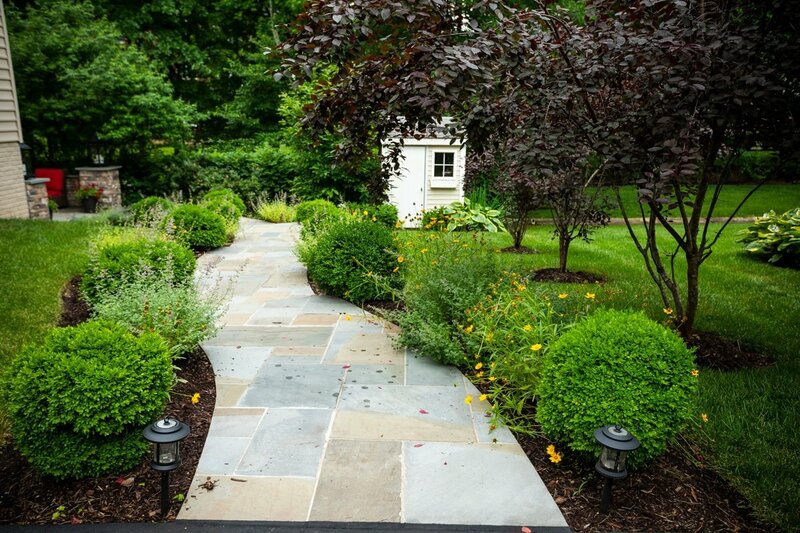 Some of the most important landscape maintenance services you should consider include the following. Our mowing plans include line trimming, edging, and blowing. We have weekly and bi-weekly mowing plans that will meet your specific needs. 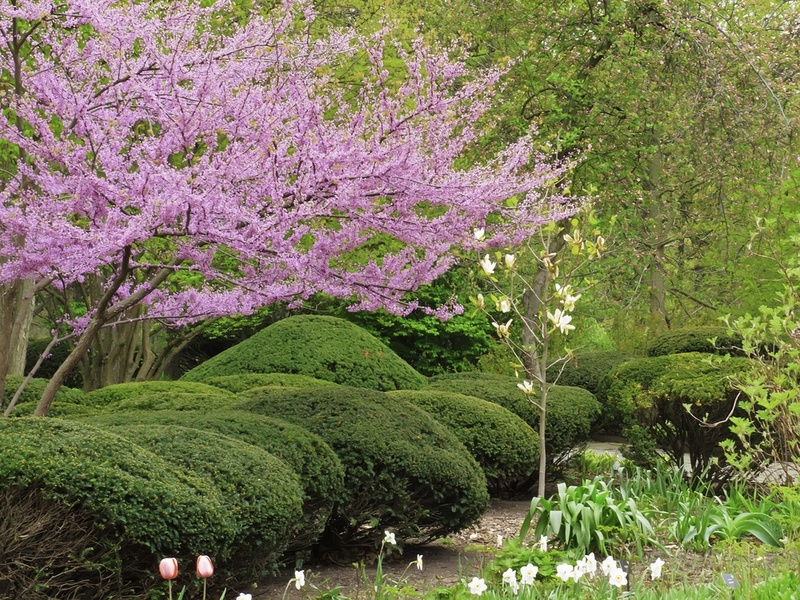 Pruning can help your flowers and shrubs to perform their best but it’s important that it’s performed at the proper time. Pruning at the wrong time can stifle growth. 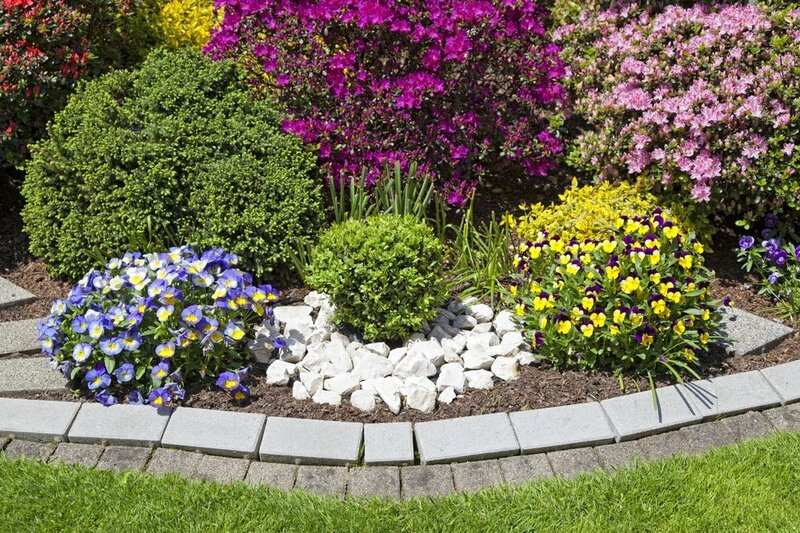 Keeping weeds out of your flower beds will also help them to look their best. A nice, clean edge keeps your plant beds looking crisp, while a fresh layer of mulch helps to protect your plants by helping the soil to retain moisture and acting as a barrier between the soil and the sun. Mulch also helps suppress weed growth by limiting their access to sunlight. 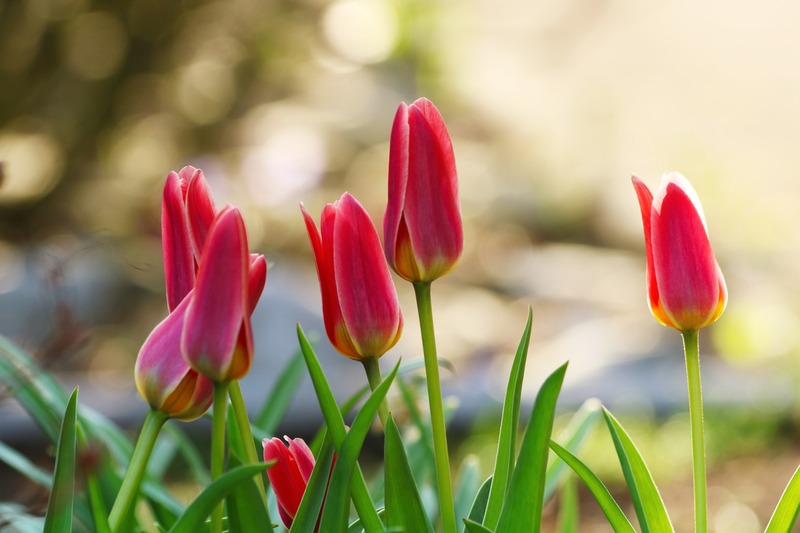 With a seasonal flower installation in the spring and another in the fall, you can have year-round color in your landscape that will add major appeal. Fallen leaves are not only ugly, they can be destructive to your lawn. By restricting sunlight, nutrients, and water from reaching your lawn, it can suffer from disease, insects, and stress. With a convenient leaf removal plan, three, equally spaced visits between mid-November and early January, will make the season stress-free. Leaf debris regularly causes gutters to get clogged and overflowing instead of functioning as intended. This also becomes a breeding ground for mosquitoes. Your maintenance plan can also include periodic gutter cleaning to make sure this doesn't become an issue. Walkways, patios, sides of homes, and other structures often become dirty or dull due to environmental stresses. Power washing can help to rejuvenate many of these surfaces to give them a fresh, clean look.